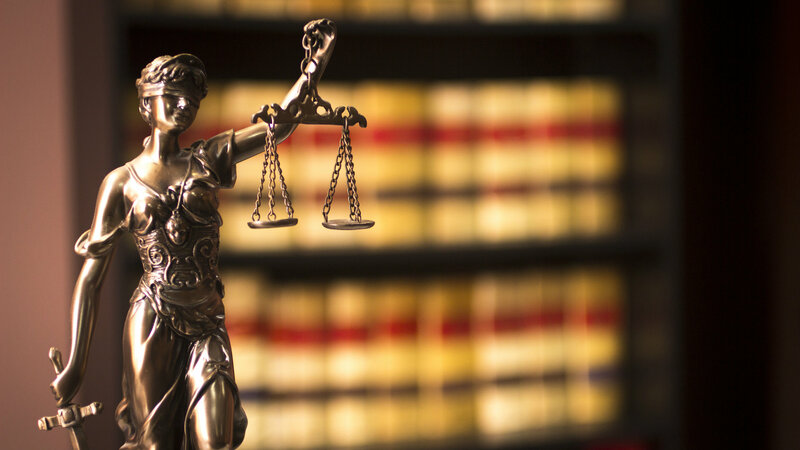 Will the Chevron 401(k) case raise the bar for plaintiffs’ allegations? The recent dismissal of a lawsuit against fiduciaries of Chevron Corp.s 401(k) plan raises the question of whether the decision will be a forerunner for the barrage of similar litigation pending across the country. The recent dismissal of a lawsuit against fiduciaries of Chevron Corp.’s 401(k) plan raises the question of whether the decision will be a forerunner for the barrage of similar litigation pending across the country.